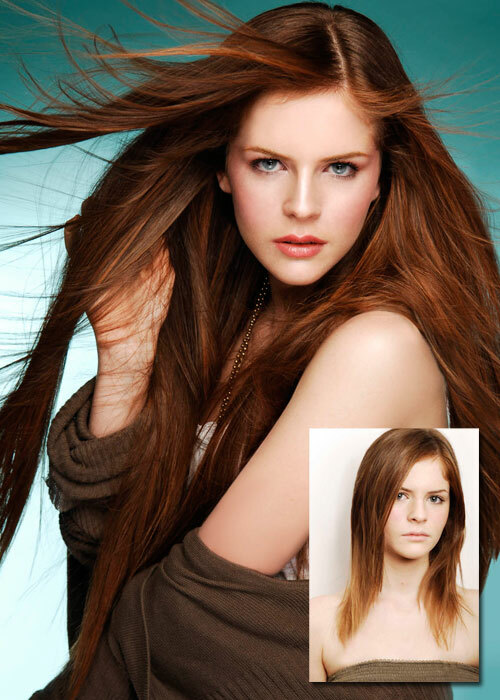 Hair extensions are becoming very popular among the celebrities. Gabriel Shimunov is certified by Great Lengths in both their Cold Fusion and Thermal extension applications. This method is done strand by strand, and is the most natural looking. They allow you to have movement and you can even put your hair in a ponytail. Gabriel only uses 100% human hair, so you can curl, blow dry and even color or balayge this hair like your own. Hair Extensions can last 3-5 months. "Hair Extensions Change Your Life. If They Are Applied Properly, And Maintained Sufficiently – You'll Never Look Back!"